Have you gotten back into the swing of things in the craft room? Got your new year mojo on? 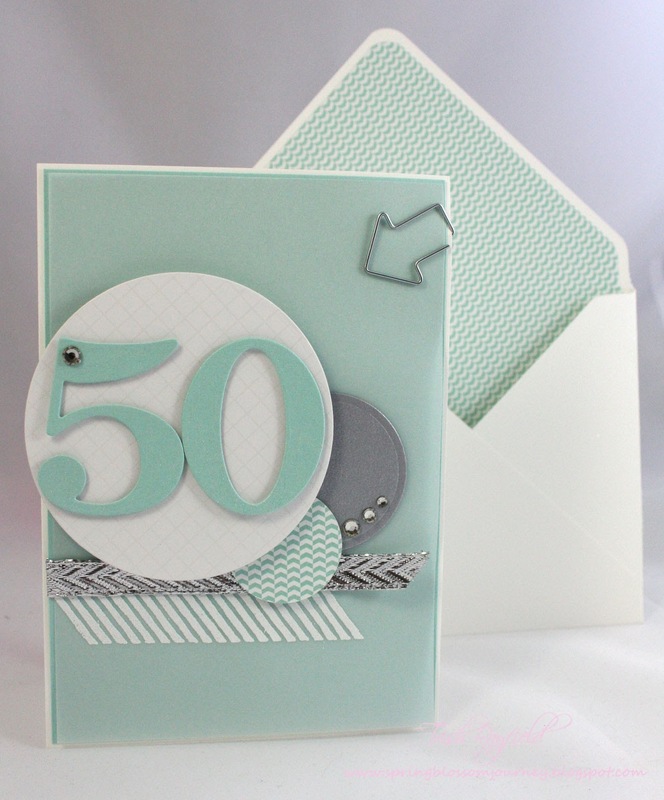 I know I haven't had much time to craft lately but when I sat down to use this sketch made by Tina for the latest Just Add Ink sketch challenge I found my card came together very easily! I was so in the groove that I also made a matching envelope with my new envelope punch board! Seriously this is a fantastic sketch to work with so you don't have any excuses not to play along with us this week! The rest of the Design team also had a fun with this sketch giving you such a such a variety of creations to gt inspiration from. PS Don't forget to check out Just Add Ink's new look if you haven't seen it already. 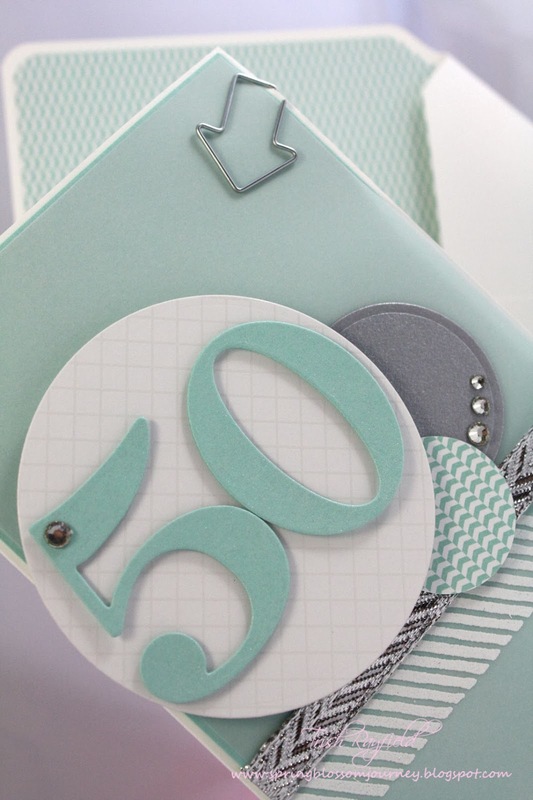 Oh Trish this is such a gorgeous card - I'm seriously loving that colour combo!